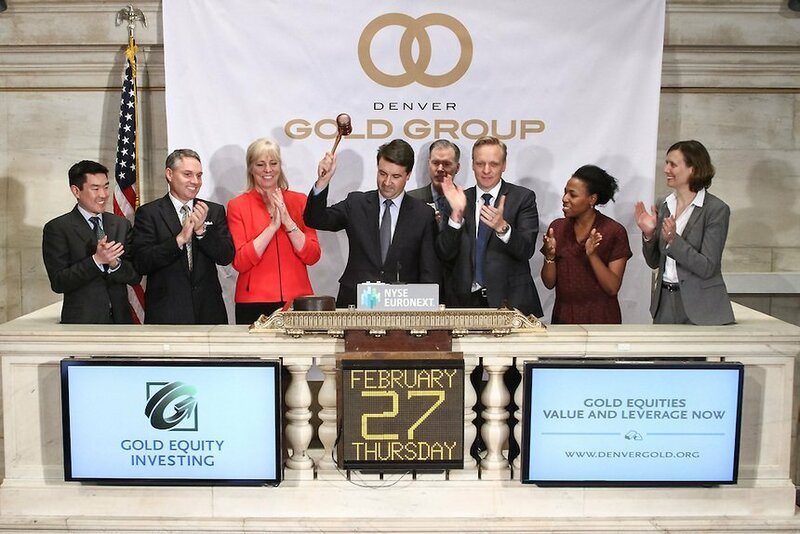 The Denver Gold Group, Inc (DGG) is a capital formation organization that has supported public and private mining companies for three decades. The Denver based not-for-profit trade association’s members own the majority of the world’s new gold and silver production, as well as most existing reserves and resources. Facilitate direct engagement between investors and precious metal producers, developers and explorers. As the only independent not-for-profit investment platform, Denver Gold Group is dedicated to the exclusive support of precious metal miners. Our 30-year track record through all investment cycles provides clear evidence of the value and leverage we bring to our members – value that no other investment event can match. DGG leverages several assets to accomplish its mandate. Learn more about the assets at this link. DGG also supports and promotes a variety of precious metal investment and education initiatives, including in collaboration with other industry associations. Each Gold Forum presents precious metal producers, developers and explorers to the world’s leading fund and portfolio managers, sovereign wealth funds, institutional investors and equities analysts.Participation in DGG’s events is by invitation only. 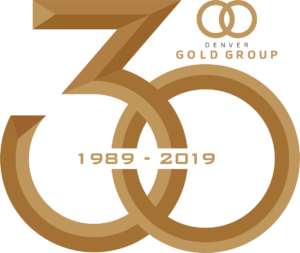 Precious metals companies are required to be members of the Denver Gold Group via an annual subscription, and must be qualified for invitation. Professional investors, securities analysts and approved media are able to attend on a complimentary basis. Information for precious metal explorers, developers and producers interested in participating in our events is located on our Membership page. Information for prospective attendees seeking an invitation is located on our Delegate Qualification page.